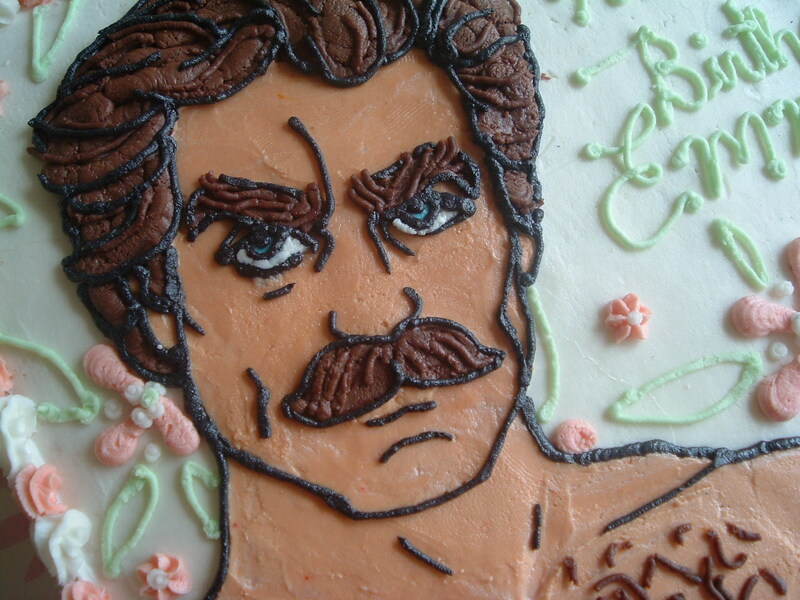 The original world (in)famous Tom Selleck cake. …As seen on The View. 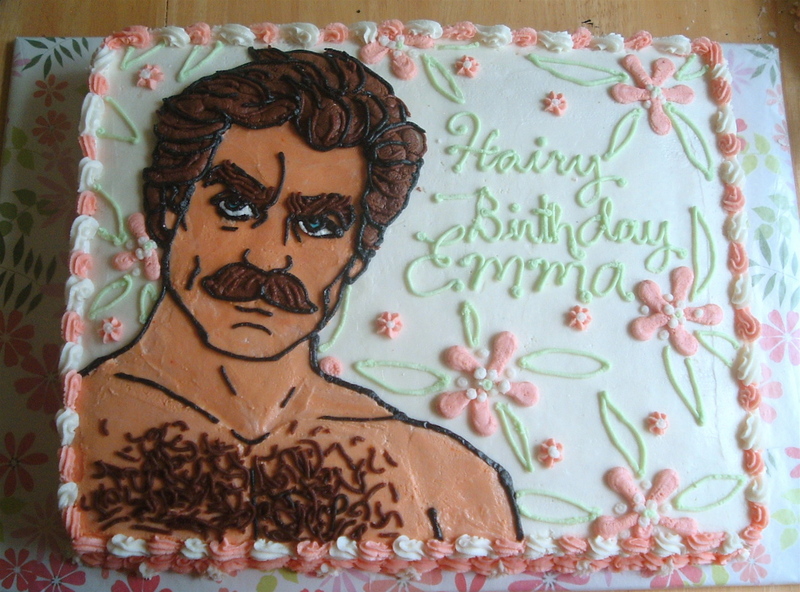 By Tom Selleck.